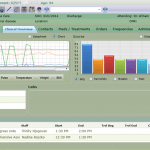 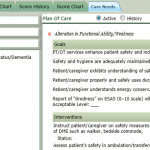 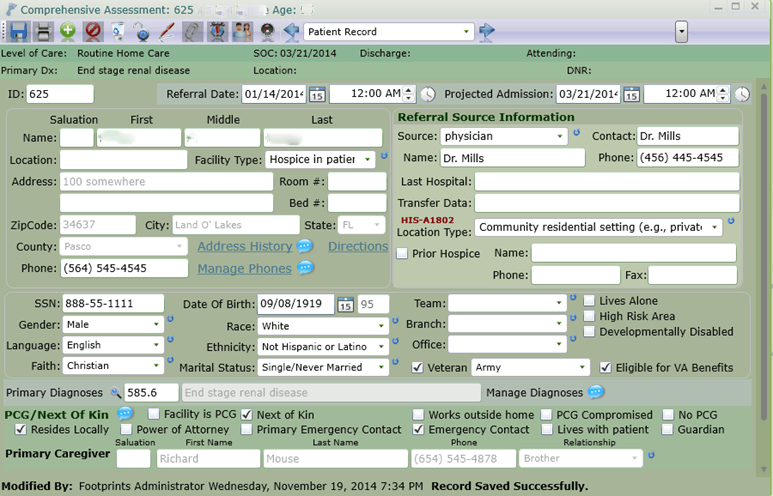 Footprints EMR is a comprehensive software that integrates and tracks patient medical records, clinical plan of care, billing and finance, quality assurance, donations, hospice management tools, reports, and volunteer services. 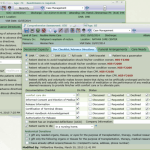 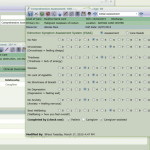 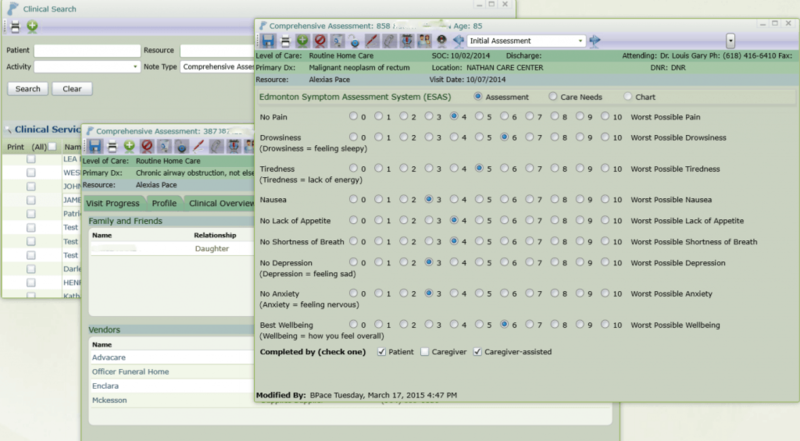 Allows faxing to vendors and physicians from any assessment, phyisician orders, or routine note. 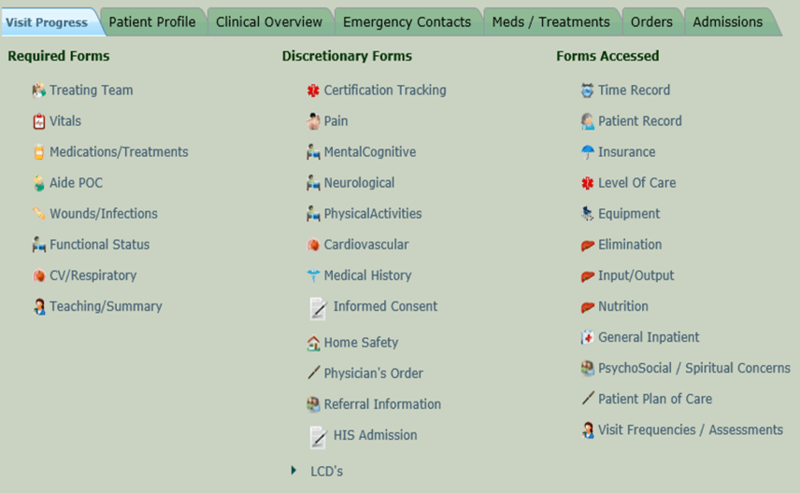 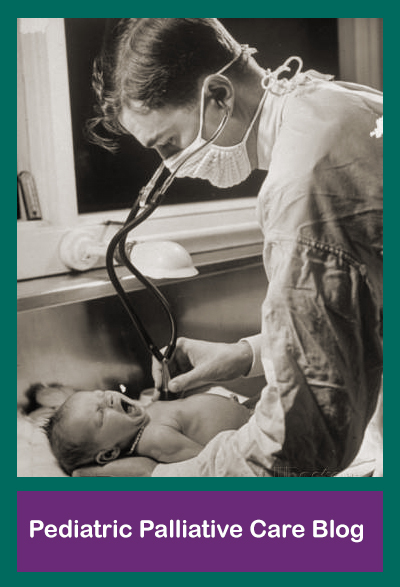 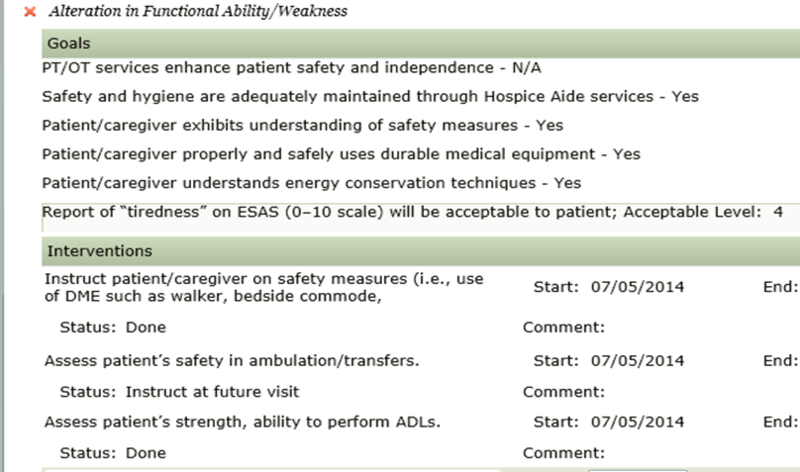 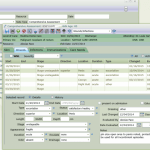 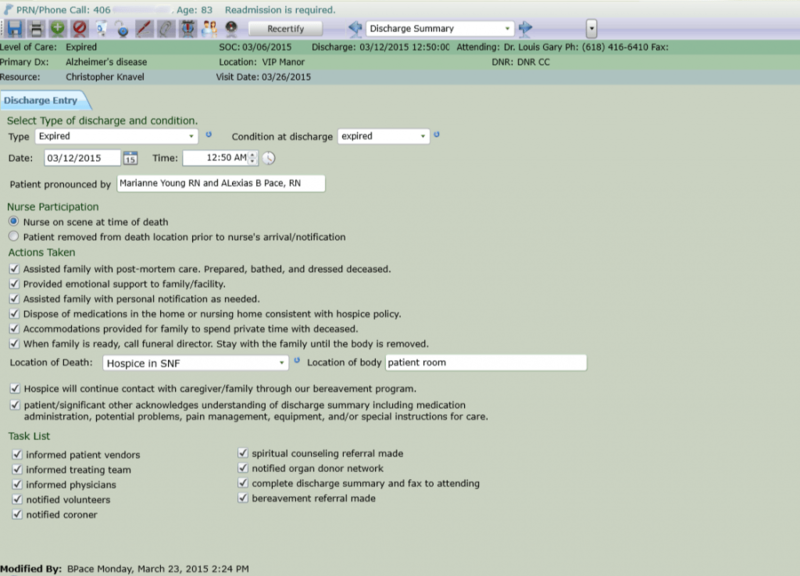 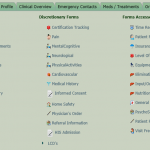 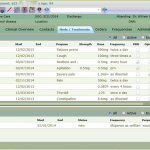 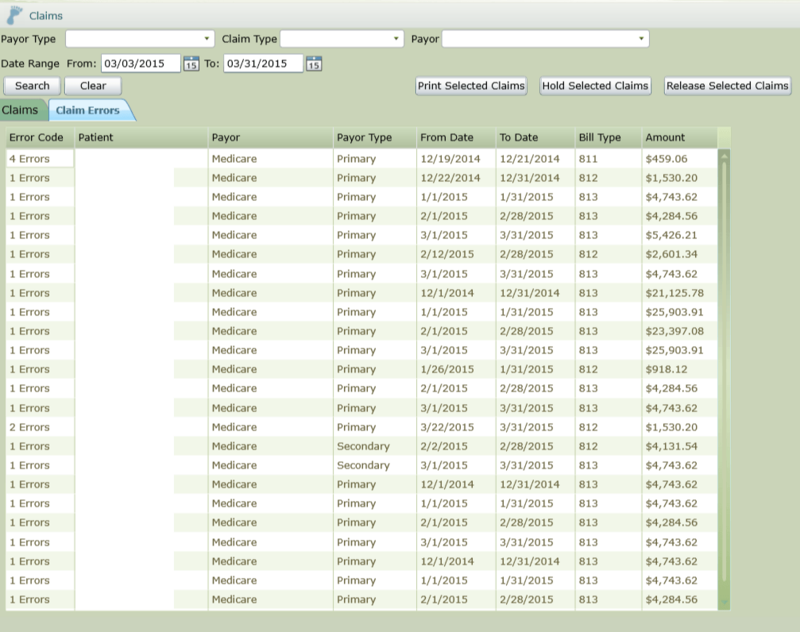 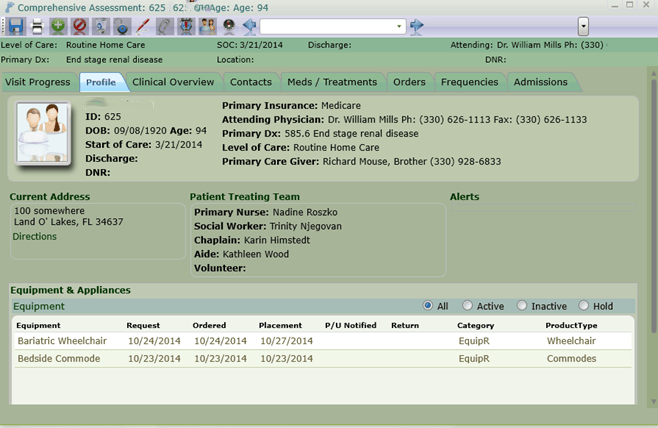 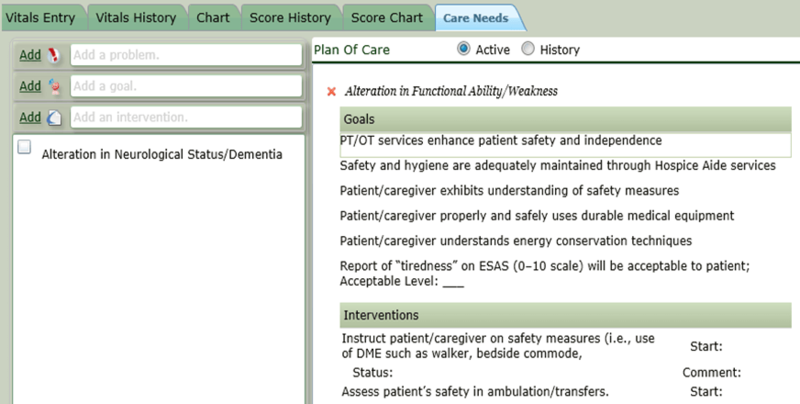 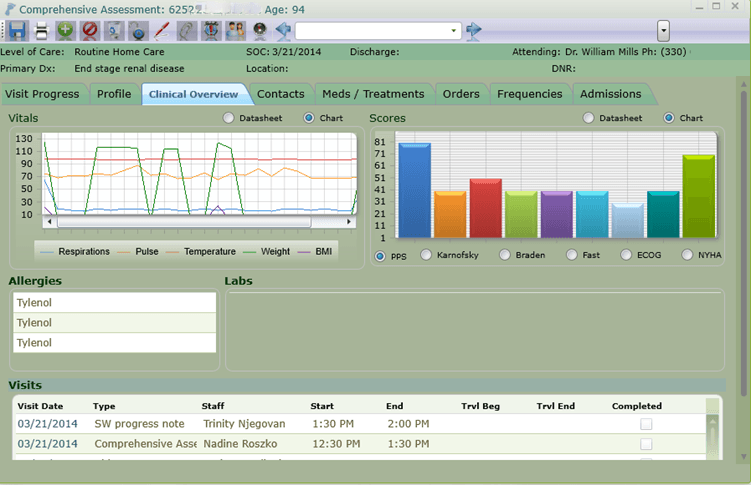 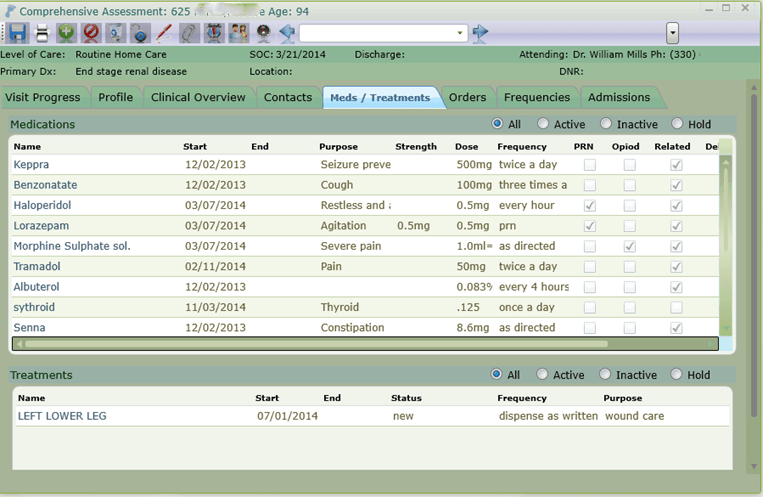 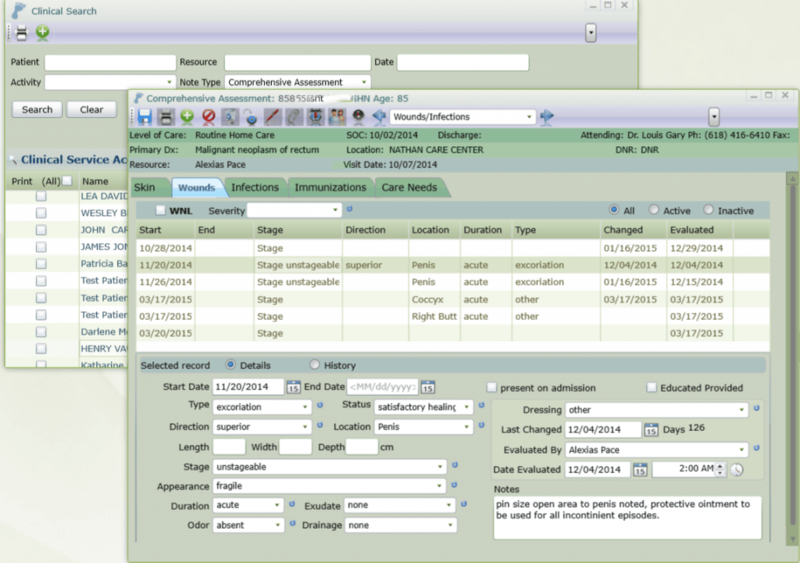 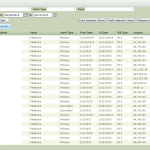 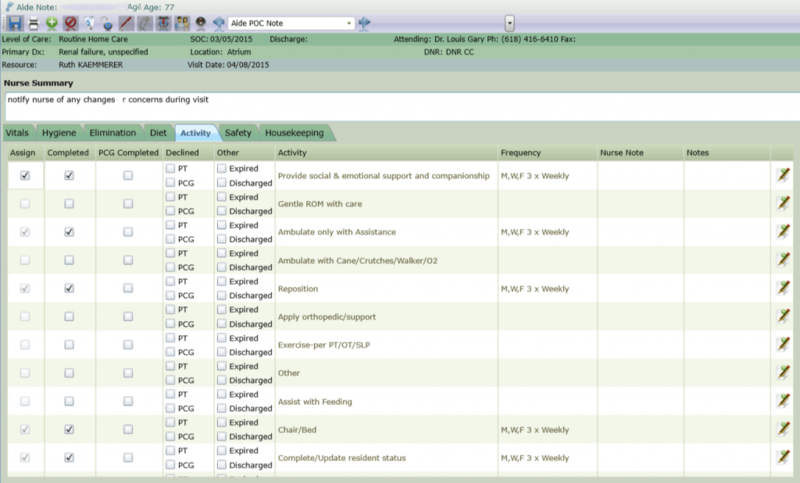 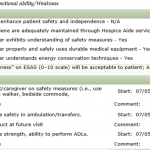 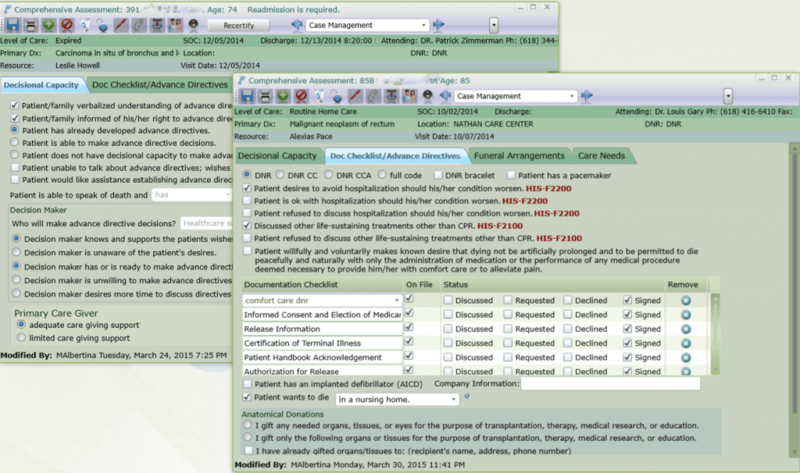 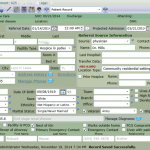 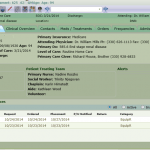 Clinical workflows allows you to setup required documentation which enforces the user to complete on each visit.